Træ.dk is The Danish Wood Initiative. Træ.dk translates into Wood.dk. Our aim is to increase the use of wood products. The website www.trae.dk aims to create awareness and knowledge of the environmental qualities of trees, whether they grow in forests or are used in industry, buildings and homes. 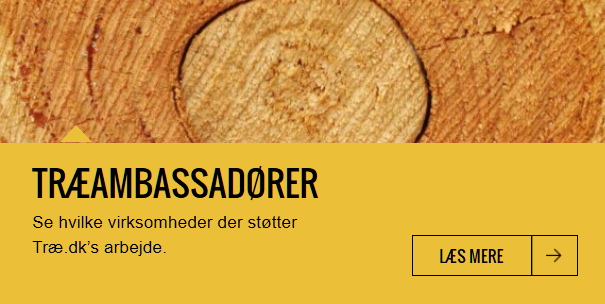 The website is in Danish and contains articles, links, specialist information, do-it-yourself tips and news on trees, forestry and the timber industry. Træ.dk is managed by a committee, consisting of members from the nine organisations. 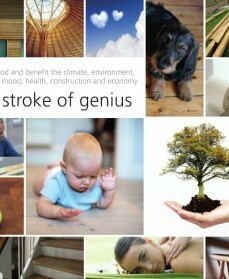 The Danish Wood Initiative has made several animations and a leaflet. All is translated into English. 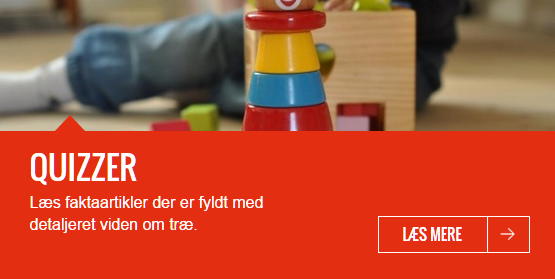 Se Træ.dk's populære tegnefilm "Er du også træt" i sin engelske udgave.